I’ve committed the big “no-no” – multiple viewpoints in junior fiction. I didn’t start out wanting to break the rules, it just happened. I’ve always written stories for children. I’ve always written them from the traditional single point of view. No dreaded head-hopping for the younger reader here. The general attitude towards head hopping junior fiction is roundly and rightly frowned upon. I had no intention of deviating from this rule. Why risk dividing the small number of readers I might be fortunate enough to attract? A few years after this, I went to a writer’s class led by the wonderful author and columnist, Lindsey Dawson. One afternoon, I stayed behind after the session. I told Lindsey the essential elements of my story and asked her opinion on how to improve it. Lindsey went up to the whiteboard. She drew an image which she said had “just come to her.” There were three different strands of helix spiralling up around a central column. Lindsey said that the central column was the plot and the strands circling it were the different characters’ story threads. And she encouraged me to think about the lives of the secondary characters. I went home that night, I picked up my pen and started writing. To my surprise, the stories rushed out. Almost as if the other characters had been bursting to tell their sides of the tale. Then, I wove the new story threads in and out of the old story thread, and it came together in a unique and interesting way. Did I dare show this mutant baby to the rest of the world? I knew they would come out and beat it to death with sticks and clubs. When I worked on the first book in the series, ‘The Or’in of Tane Mahuta,’ my critique partners made it clear they did not believe head-hopping worked in junior fiction. I agreed, but what could I do? Although I wished to be able to adhere to the principle of single pov, I simply felt compelled to stick to at least two ‘heads’ for Book one. I couldn’t make the complex tale work otherwise. I knew I was treading on dangerous ground. Yet, I published my book anyway. And I expect to be lambasted for it at some stage if anyone beyond the circle of my friends ever reads it. I agreed a hundred percent. So with the rough, raw material for book two, I went through the entire manuscript and changed it to a single ‘head.’ Only problem was, I felt as if all the life had been sucked out of the material. 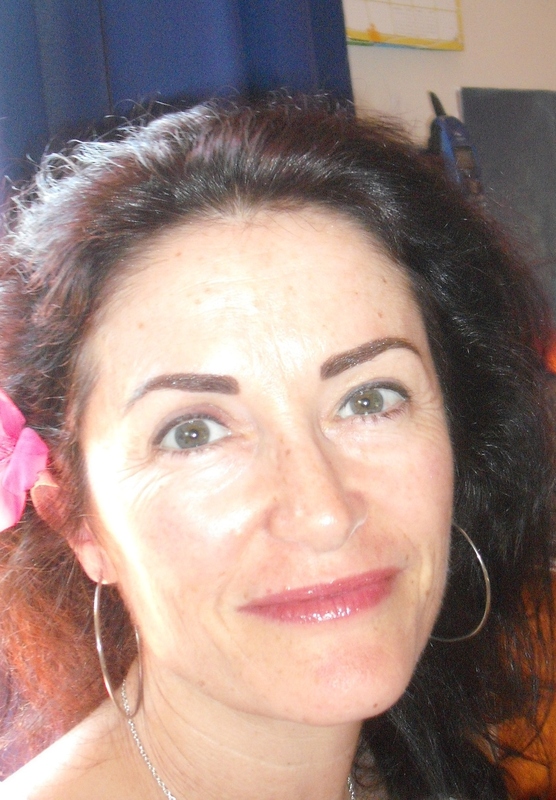 Deflated, I went to my friend, kiwi author, Donna Blaber, to ask her opinion. Donna is a traditionally published author with 30 books to her credit. She knows her stuff. And she’s familiar with this series, having helped me out by being a beta reader with book one. I told her what I had done with changing everything in book two over to Aden’s pov. And I sent her (on her request) two chapters illustrating the changes. I waited anxiously for her response. I cannot even tell you the relief! This is what my gut instinct was trying to tell me. And don’t you love that freeing type of thinking? I was inspired. It’s hard to explain. Even though I personally would prefer not to be the author of this Frankenstein: this multiple pov, anthropomorphic, fantasy fiction for ‘tweens, I am. It’s what the story wants. I shall have to take my lashings as they come. What story wants, it gets. The dreaded, hoary-breathed, two-headed gargoyle of multiple viewpoints is what this story demands. That’s all I can tell you! Has your story ever taken you where you didn’t want to go? Ever taken a risk and gone against conventions? I say to always go with your gut on what the story wants. I’m glad that your story is now as going as it should for book 2! It’s true! Your instinct knows. It isn’t overwhelmed with ‘Shoulds’, it knows what is right. and when you follow it, you can feel it. (You can also override it if it gets ‘uppity’! Exactly, Diana, our guts know. Sometimes, as it was this time, I find that my own conviction isn’t enough. I needed to hear it from someone else as well. It made me feel weak and vulnerable. But, at that moment, I needed Donna to come on board and go, no, you need to stick to your guns. As soon as I read those words, I did a sigh of relief. That was when I realized that the ‘little inner voice’ had been trying to tell me the whole time! Sigh. I can be such a big baby sometimes.